STEP 1: Take your pet to the veterinarian for a dental exam. Don't wait for his annual checkup if you suspect a problem. STEP 2: Begin a dental care regimen at home. Your veterinarian can suggest steps that may include brushing your pet's teeth. One of the most convenient and effective ways to combat oral disease is feeding specially formulated foods proven effective in combating plaque and tartar buildup. 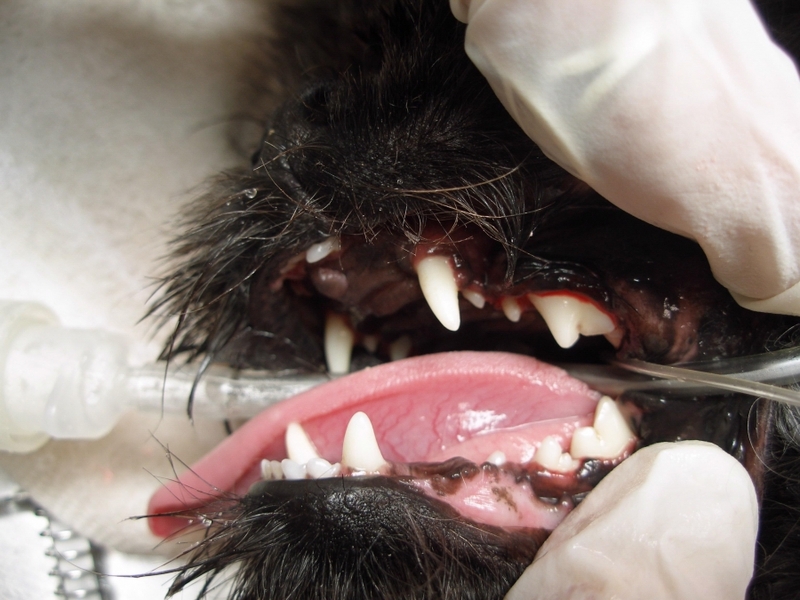 The Seal of Acceptance from the Veterinary Oral Health Council, an organization initiated by the American Veterinary Dental Society to guide consumers, appears on products that meet defined standards for plaque and tartar control in dogs and cats. For further information on the VOHC or their product standards, visit www.vohc.org. STEP 3: Schedule regular veterinary checkups. These are essential in helping your veterinarian monitor the progress of your pet's dental health routine. Your veterinary health care team can help you schedule the appropriate visits. 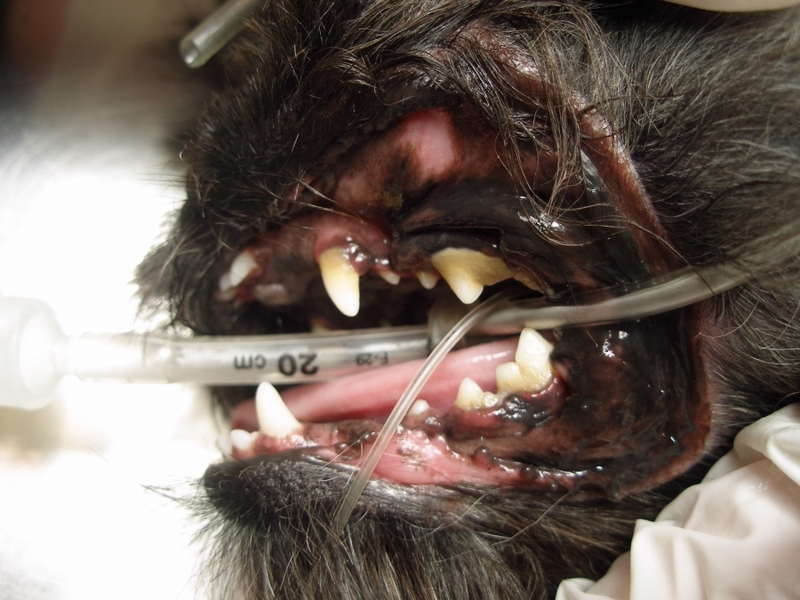 Click on the link below for more information about canine and feline dentistry.